Following up from the phone calls he made a couple weeks ago, Dudeski wrote a long letter to his congressman about the consequences of H.R. 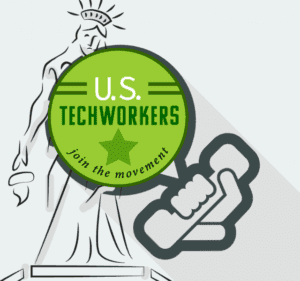 392 on U.S. Tech workers. We are posting a link to a copy of the letter so as to provide others a template for writing similar letters to their representatives. I cannot stress enough the importance of tech workers taking these actions. I have little doubt that our electeds are pounded by special interests on a weekly, if not daily basis. These interests, some of them foreign, like Immigration Voice, have no regard for U.S. citizens and our livelihoods. That is why it is important to buttress our representatives against them by showing opposing views from their constituents, the people who will actually vote for them. The impact of your calls and letters on Congress should not be underestimated.